This department is charged under Chapter 115 Massachusetts General Laws with providing all manner of services to veterans and their dependents including widow(er)s. Under state law this includes the administration of financial aid to veterans and dependents, assisting qualified veterans to obtain bonuses, and qualified veterans, widows and parents to obtain state annuities, property tax abatements, and other benefits. The program also interacts within the federal community, principally with the Department of Veterans’ Affairs, by assisting veterans and their dependents in filing for pensions, service connected injury/illness compensation, dependency indemnity compensation for survivors, VA healthcare enrollment, insurance claims, decedent claims, and many other issues. The department advocates for veterans on issues at the local, state and federal level, interacts with elected and appointed officials on many issues, and works with town organizations such as the Council on Aging, housing authority, veterans organizations, historical society and graves registration officers in serving the community. 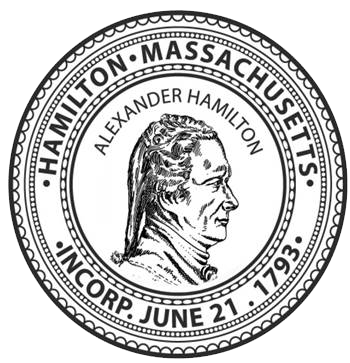 As required by Massachusetts General Law your agent has been hired by you (through your elected representatives) to provide information and assistance to any and all Veterans in the Towns of Essex, Georgetown, Hamilton, Ipswich, Rowley, Wenham & West Newbury. For those not able to be seen at the office during regular hours due to scheduling or transportation issues, your agent can meet with you anytime by appointment, in your home or mutually agreeable location. Tuesdays – Thursdays 8 a.m. to 4 p.m.